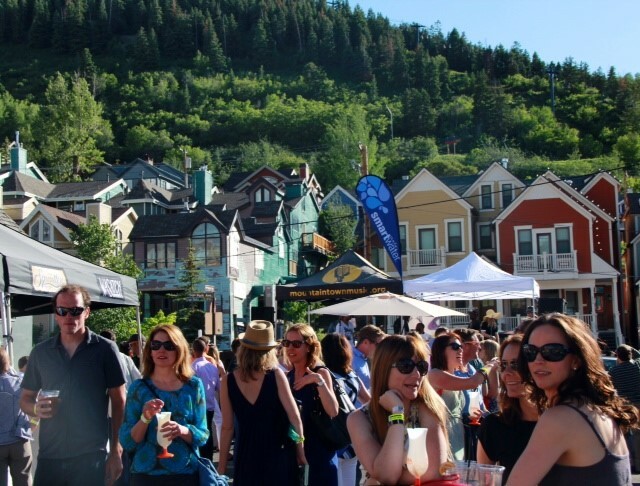 There is more than meets the eye at Savor the Summit in Park City. That is saying a lot because the event is pretty amazing. 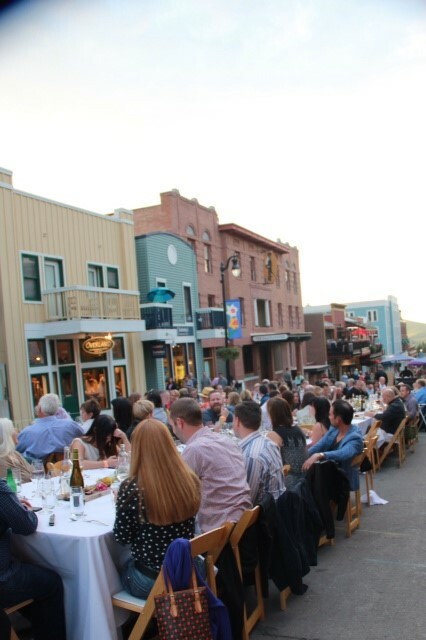 Imagine one long table stretching the length of historic Main Street, with each restaurant putting on their special decorative touches you can enjoy fine dining in the outdoors with 1,500 of your closest friends. The event is unique and the food is amazing but there is more! 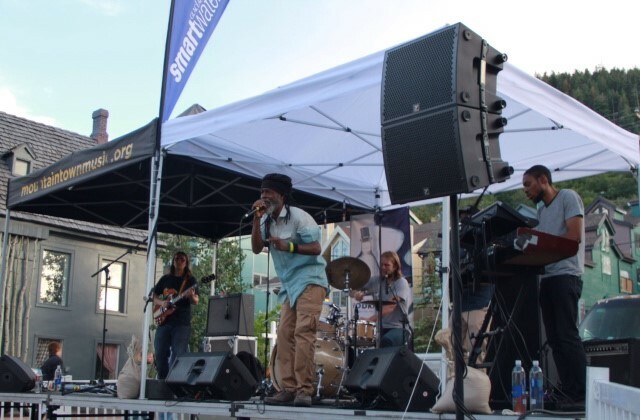 Even if you don’t participate in the elegant meal, you can still enjoy great music and special libations at Savor the Summit. That’s what we did this year. We made sure to go to the Spirit Garden Main Stage at the Kimball Arts Center to taste Constellation wines, Wasatch and Squatters brews and sip the signature cocktails. 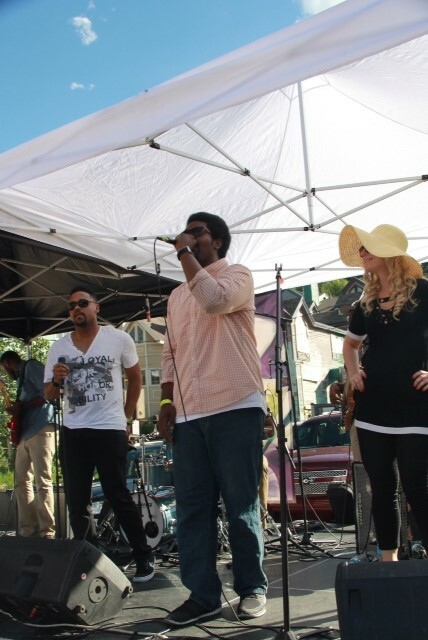 Mountain Town Music did not let us down with their choice of bands for the event. 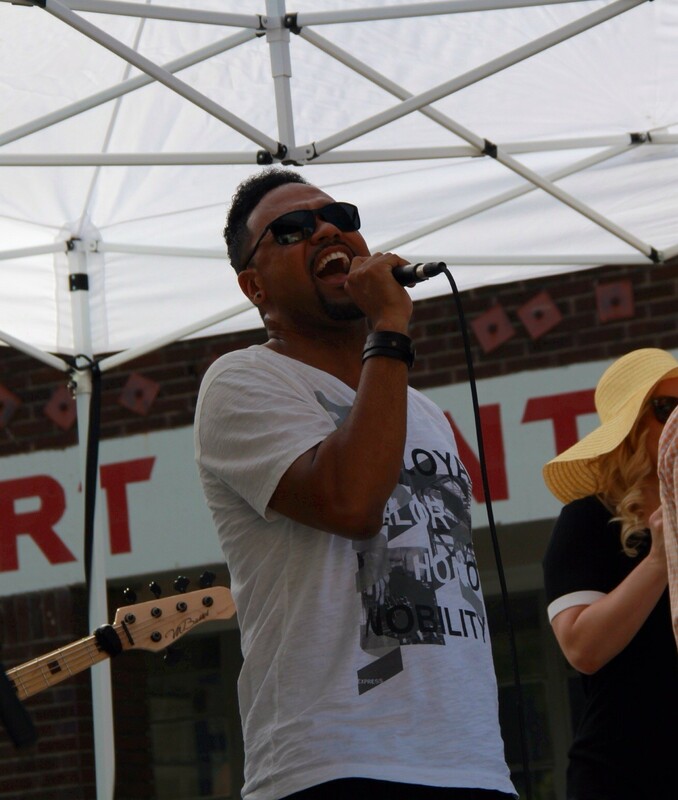 Guests got their party started dancing to the funky Changing Lanes Experience. 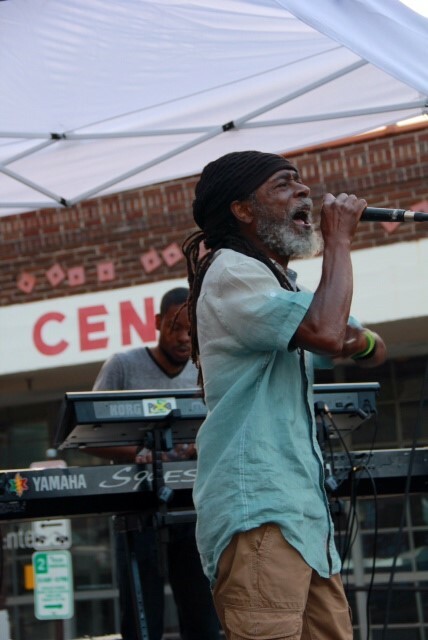 PATWA Reggae Band closed the party with their classic and authentic sounds. 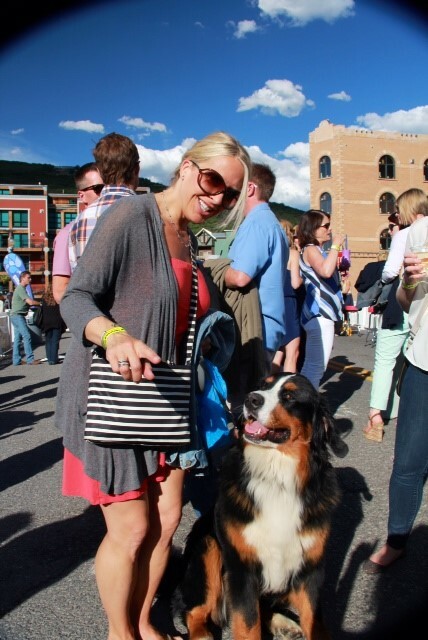 Old friends, new friends and even a few four-legged friends (at the Spirit Garden) enjoyed a celebration of summer nights in the mountains at Savor the Summit. 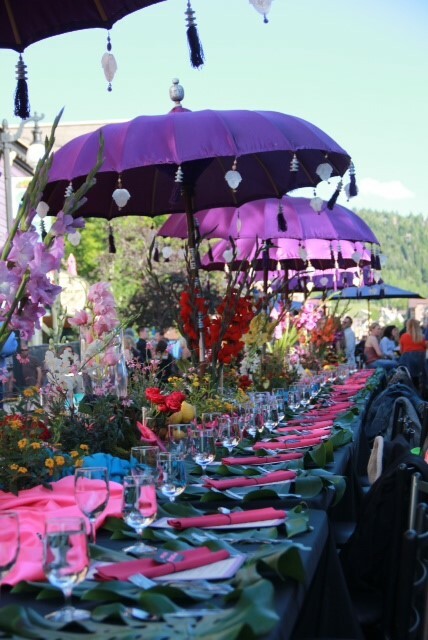 If you were at this year’s Savor the Summit, let me know what you thought of the experience in the comments below or on Twitter at @Nancy_MoneyDiva. Here are a few more of my favorite pictures from the event. 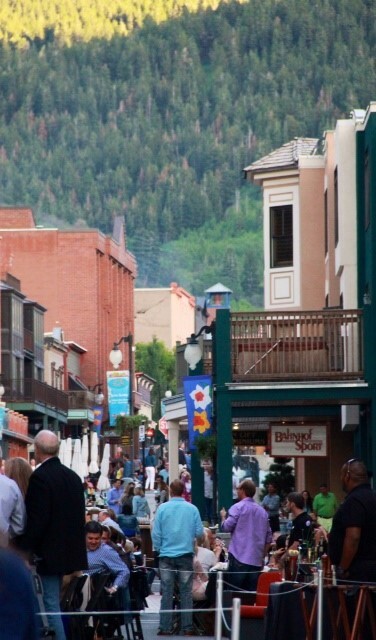 Until next time, enjoy your #DeerValleySummer.